Collaboration of two non-profits will renovate foreclosed homes on South Side to create housing for homeless. 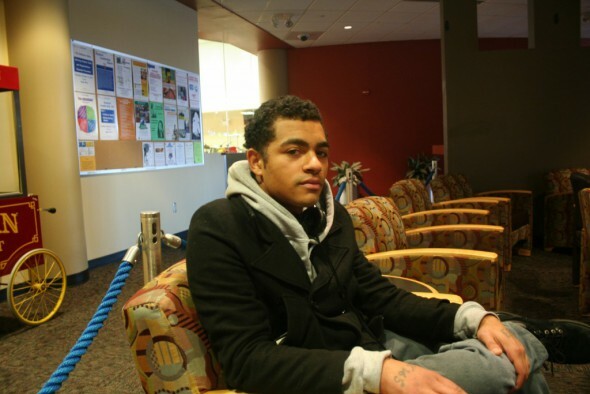 Milagro Jones sits in a small, hidden lounge on the fourth floor of one of the buildings at MATC’s downtown campus, where he’s in his first semester. Jones, 25, has been homeless for much of his life as his mother, who suffers from bipolar disorder and paranoid schizophrenia, moved from city to city, state to state, staying in different shelters. Jones has struggled with hunger, anxiety and paranoia, and has been subjected to unstable environments, crime and incarceration. “The fact that I haven’t had a stable living situation has always been a factor in … everything,” he said. A fledgling program called the Campus Housing Initiative is attempting to address the need for housing among homeless and transitional young adults in Milwaukee. The program, a collaboration between Journey House and Wraparound Milwaukee’s Project O-YEAH, will provide affordable housing, work and education opportunities to youths ages 16 to 25, with the eventual goal of self-sufficiency. O-YEAH is a federally funded initiative designed to help young people successfully transition to adulthood. The hope, said Bria, is to get rid of nuisance properties, beautify the neighborhood and address the glaring need for high-quality, affordable housing for homeless, motivated young people, especially those aging out of the foster system. Journey House, a community organization in Clarke Square with a self-help approach, was awarded $200,000 through a competitive Milwaukee County process, said Brian McBride, a project coordinator with the county who oversees Project O-YEAH. The organizations have been working together for more than a year on the program. 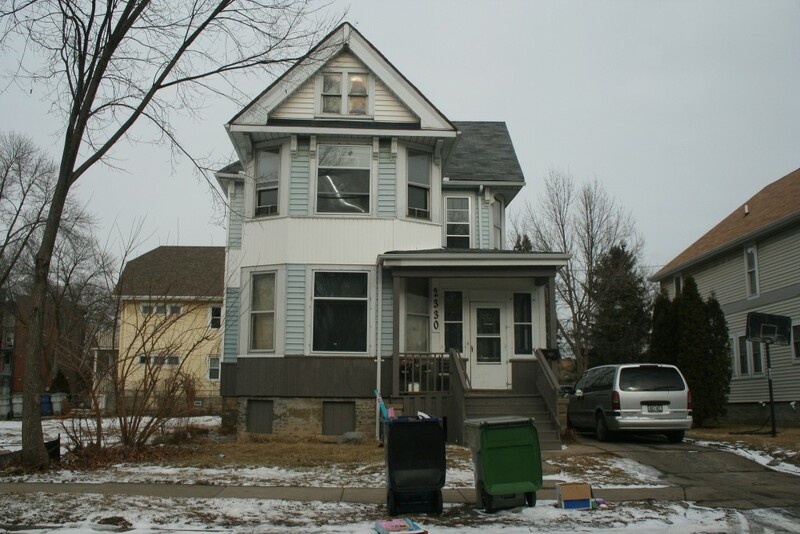 A pilot house at 741 S. 23rd St. is expected to begin housing a limited number of youth in March. The housing initiative will identify foreclosed and other nuisance properties in the Clarke Square neighborhood. The properties will be renovated to be as aesthetically inspiring and operationally efficient as possible. For those young people — many of whom end up “couch surfing” from residence to residence — an important first step is to alleviate the burden of housing insecurity. “If you don’t have your housing and food taken care of, how can you do anything else? It just makes it more challenging,” Bria said. But Bria and McBride both stressed that the 18-month program isn’t a “handout.” There will be a rental cost of about $500 per month, though a “tiered system” would allow individuals to live rent-free for a couple months until they are able to incrementally increase their contribution. “We just don’t want to offer somebody who is not doing anything productive an opportunity to live free — you’ve got to be able to work toward your goals,” McBride said. In addition, the program will provide participating youth with access to a GED program, job training and financial coaching. Jones, who is in the process of looking for work to support his 5-month-old daughter, called the initiative a “step in the right direction” and said someone in his position could definitely take advantage of this program. “I’m an intelligent young man, I want to do something good in this world, I want to be able to accomplish things so I can help others and, basically, all a person like me needs is help,” Jones said. However, he also acknowledges that he’s fortunate to be able to pursue an education while still homeless. Jones said many young people in his position are dealing with depression and often “lose the spirit and the will to even go on.” He questioned the criteria of the program, noting that just because homeless youth aren’t working or attending school doesn’t mean they don’t have the ability or ambition to become contributing members of society.